You can use the thought "I" as a friend or ally in that when it appears for you, you use it to look for "who" that thought comes for. 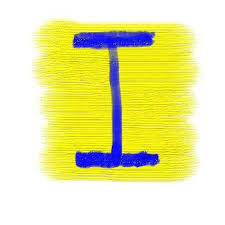 Who does the thought "I" refer to? And to continue to not accept any answer that comes that can be understood with the mind. Use the thought "I" to discover what comes before the thought "I." The True Self.